Configuration, Troubleshooting, Support to Fixing Problems, Help and How-to. Here on this website you going to learn everything you’ll ever need to know about Microsoft's new Windows Operating System, and truly master the Windows 7. 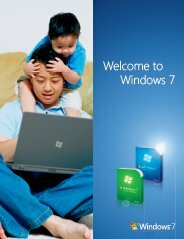 Windows 7 is the latest release of the Windows operating system for personal computers (PCs), Windows 7 is not what it seems. You are right it does look a lot like its predecessors such as Windows Vista, although with a cleaner, more inviting interface. 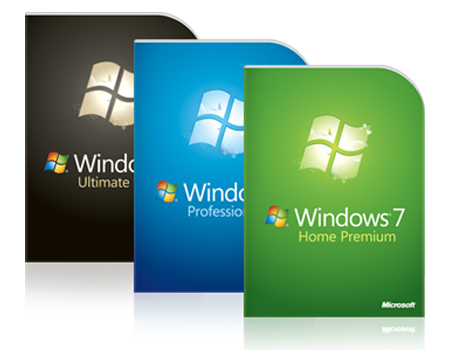 Microsoft has published minimum hardware requirements for the retail editions of Windows 7 Home Premium, Windows 7 Professional, and Windows 7 Ultimate. The specifics are listed in Table bellow.